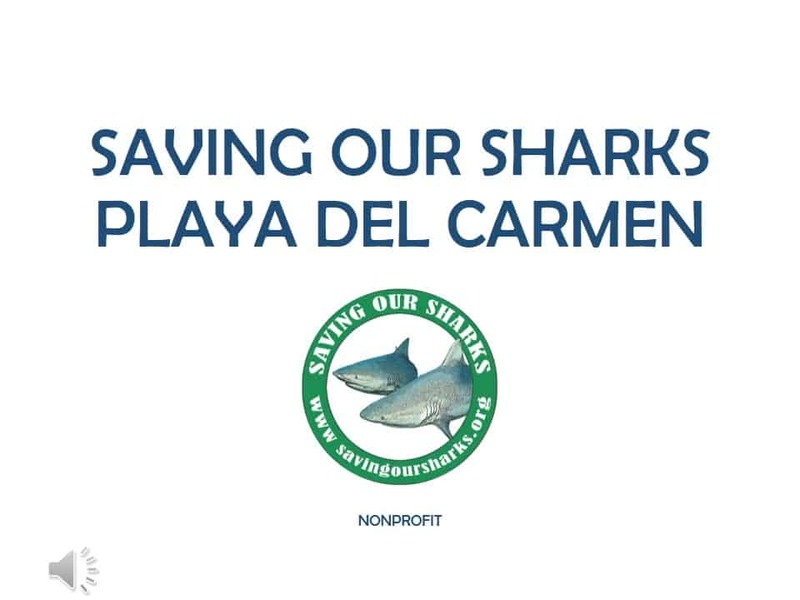 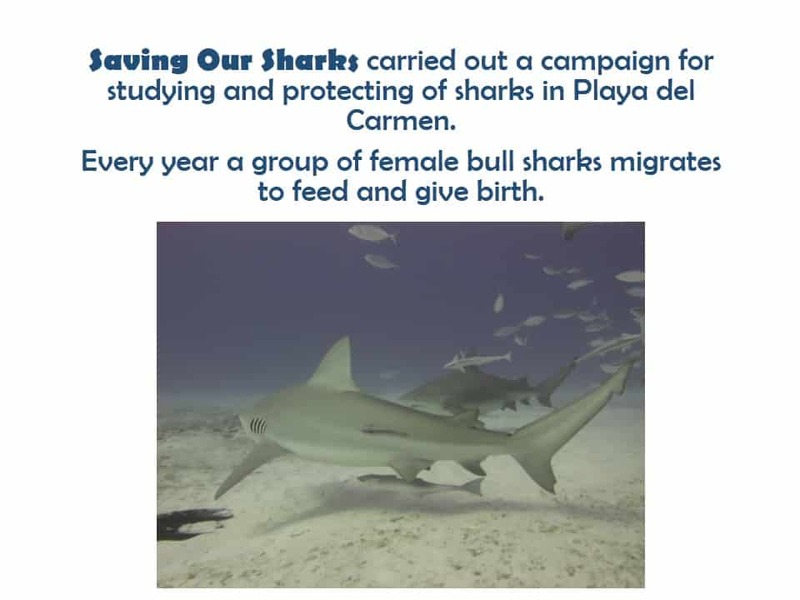 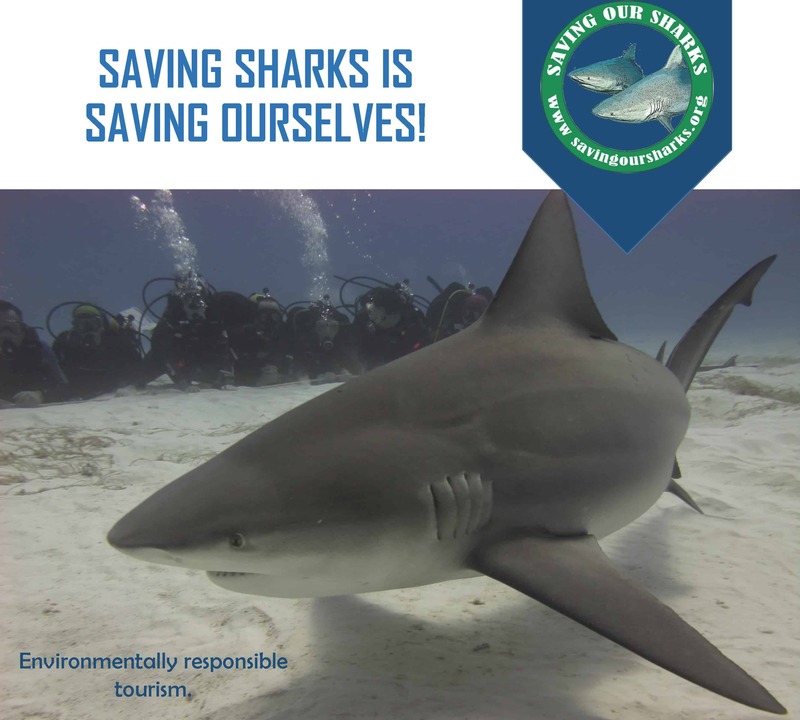 Pro Dive Mexico is proud to announce their participation in the ‚SAVING OUR SHARKS‘ PROJECT, focusing on the protection of Bull Sharks in the Mexican Riviera Maya, esp. 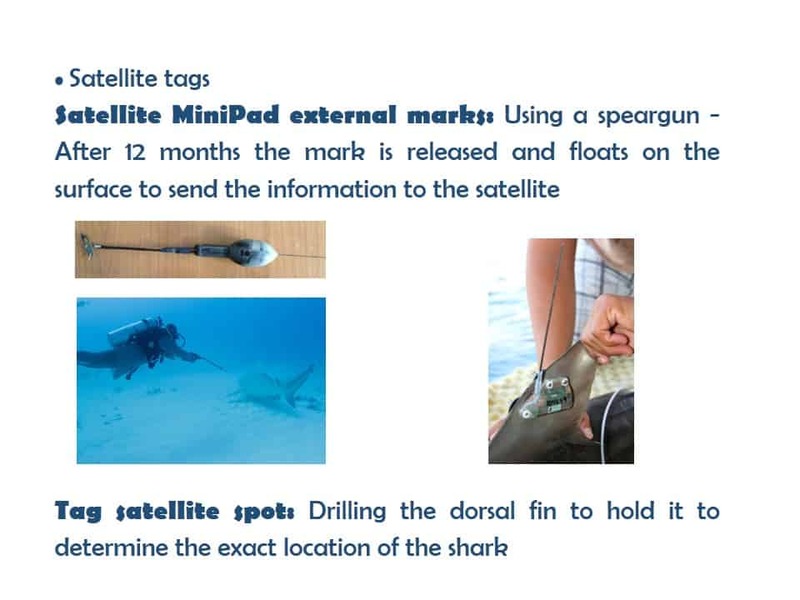 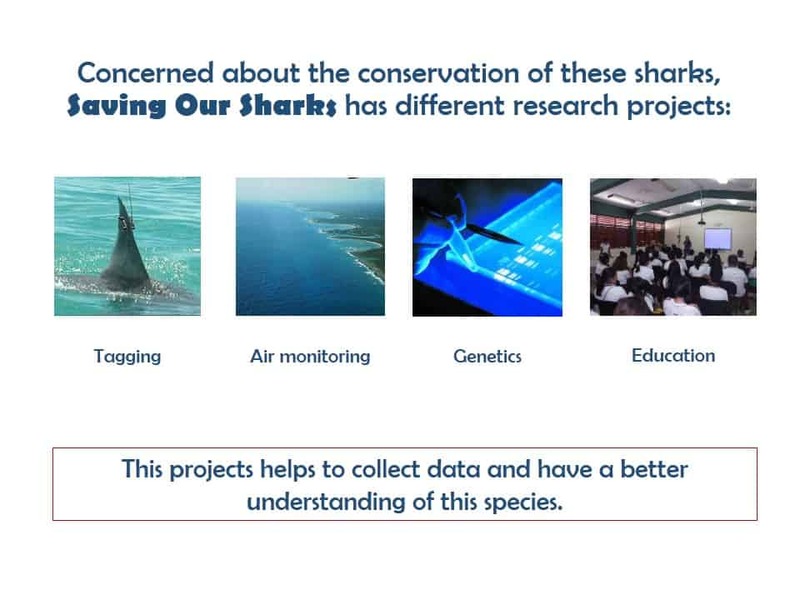 by GPS tagging them in order to study their population, determine their genetic background, health status and migration patterns to help protect this species and conserve their critical habitats. 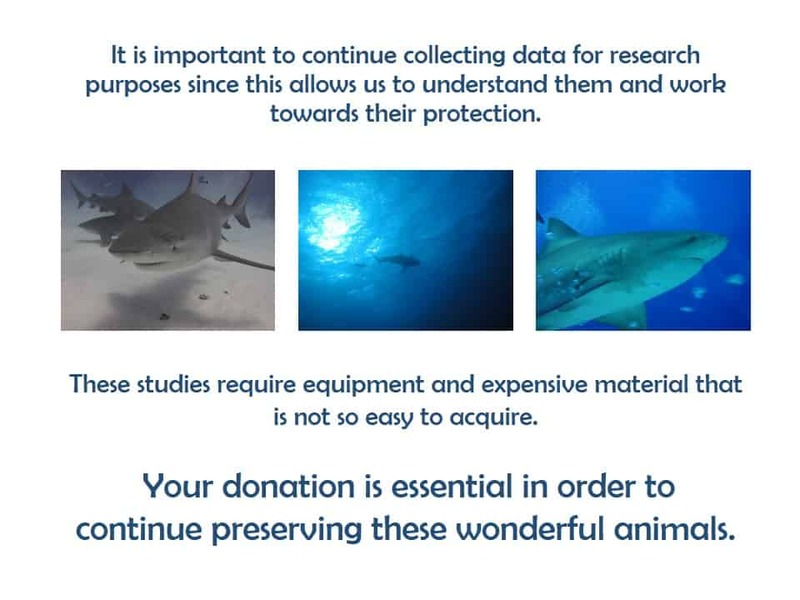 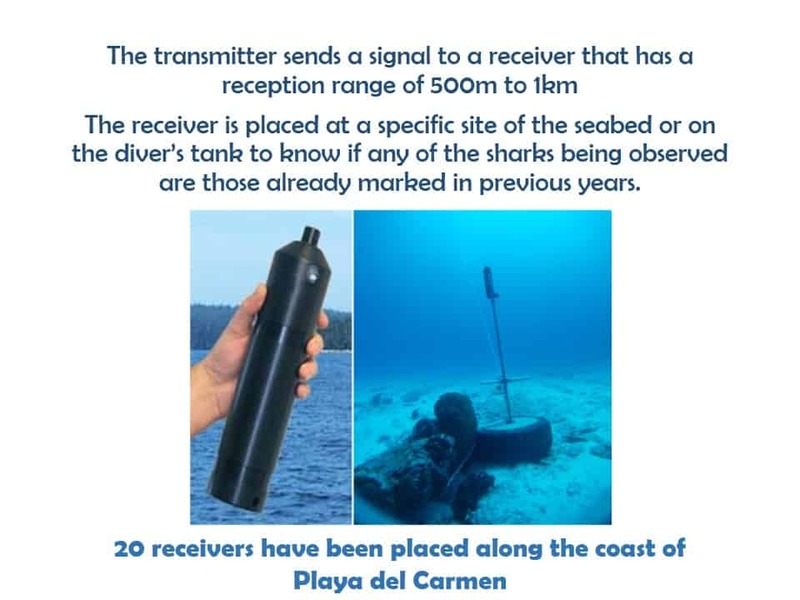 CLICK HERE FOR THE PRESENTATION & DETAILS, and help us support those efforts by either donating directly or at any of our dive centers, where Donation Boxes have been placed! 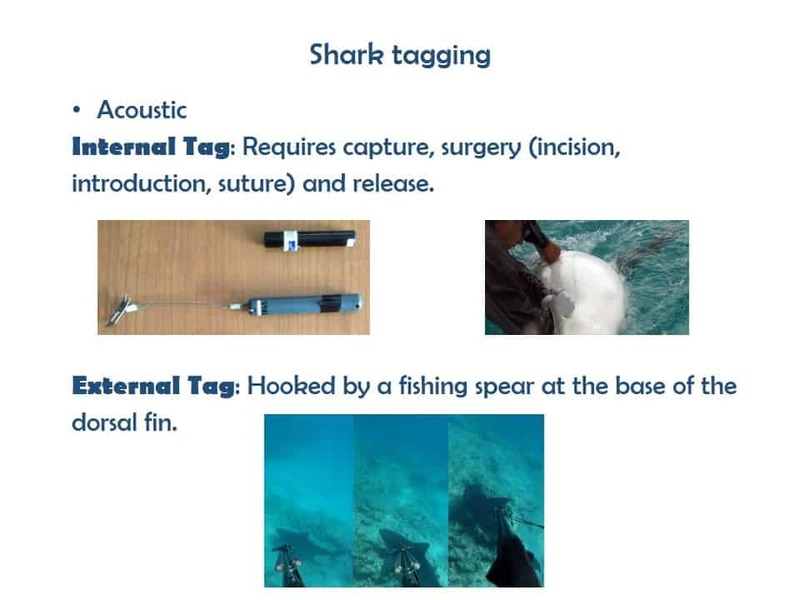 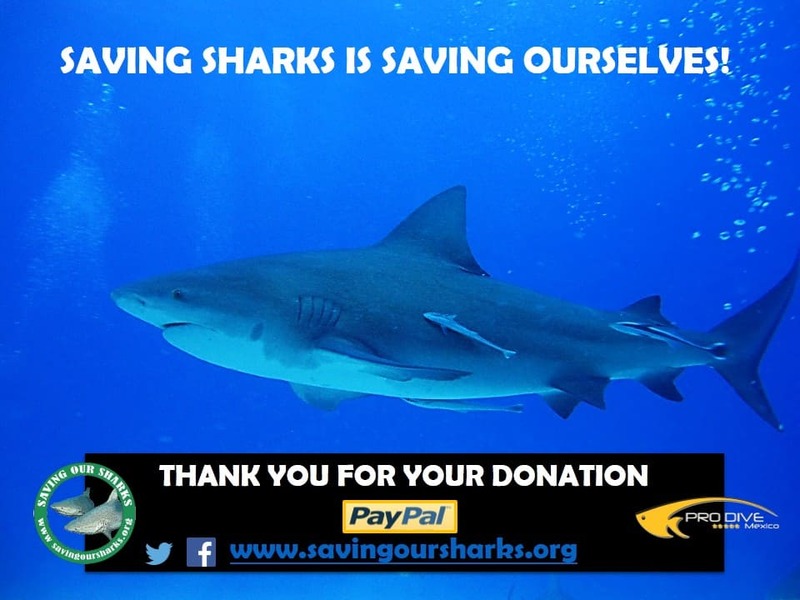 SAVING OUR SHARKS IS SAVING OURSELVES!